The psephological swing is bound to bear on the economy and geostrategies of India, China and also, of course, tiny Maldives. 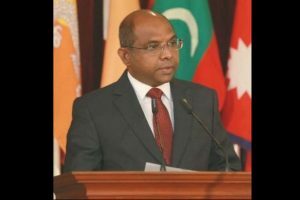 The PM reiterated India’s deep commitment, in keeping with its “Neighbourhood First” policy, to work closely with the Maldives in further deepening our partnership and assist the archipelago as per its requirement in its socio-economic development, an External Affairs Ministry release said. 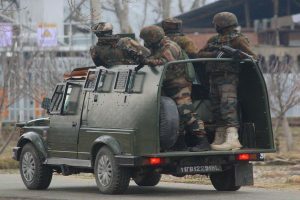 Small-minded politicians have now created a climate in which to even question a military decision is equated with sedition. A joint ministerial meeting will be held to discuss cooperation on various matters concerning both nations. 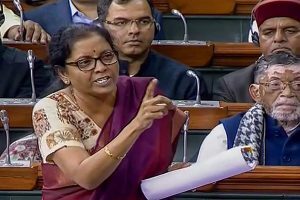 Whatever the reason, the MoD forces service chiefs to jointly approach the defence minister to resolve issues on which the MoD has no locus standi but desires to intervene. 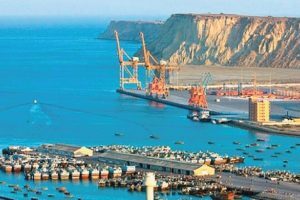 The two sides signed four pacts on facilitation of visa arrangements, cultural cooperation, cooperation to improve the ecosystem for agribusiness and cooperation in the field of information and communications technology and electronics. 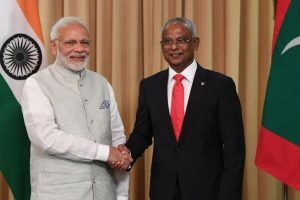 Prime Minister Narendra Modi on Monday announced a financial assistance of $1.4 billion in the form of budgetary support, currency swap and concessional lines of credit to the Maldives as the new regime in the island nation reaffirmed its ‘India-First Policy’. 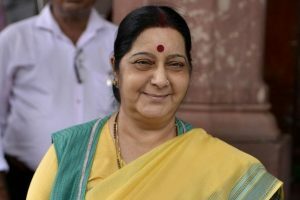 Maldives government has rejected suggestions that it was planning to allow the establishment of an Indian military base in exchange for financial assistance and other material benefits. 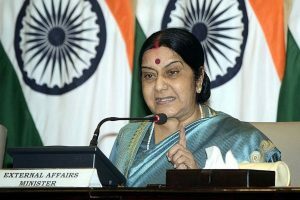 She said that in line with its ‘Neighbourhood First’ policy, India was ready to fully support the Maldives in its socio-economic development. The Yameen government had asked India to take back the Dhruv Advanced Light Helicopters operated by the Indian Navy and Coast Guard crew. With Maldives coming out of the shadow of China following the defeat of former President Mohamed Nasheed in the recent election, Modi decided to pay his first visit to the country, reflecting the importance India attaches to its ties with the Indian Ocean archipelago. 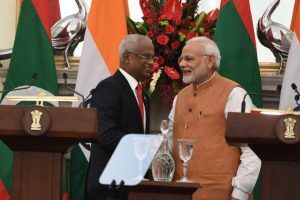 Following his victory in the Maldives presidential election in September, Solih invited Modi to attend his swearing-in ceremony during a telephonic conversation. PM Modi is coming to Maldives after over three years of the earlier cancelled visit of 2015. A lot of ground will now have to be covered and without any further time to lose. 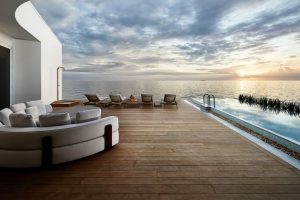 At Conrad Maldives Rangali Island, The Muraka is welcoming guests to dive into in an experience both above and below the surface of the Indian Ocean. 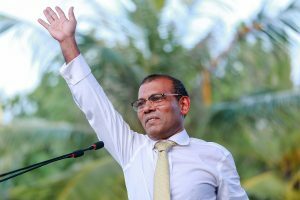 Nasheed, the first democratically elected President of the country, was forced to resign in 2012 and was sentenced three years later for the illegal detention of a judge. 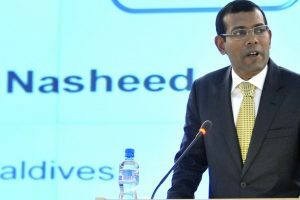 Nasheed had said he will return to the Maldives on November 1. 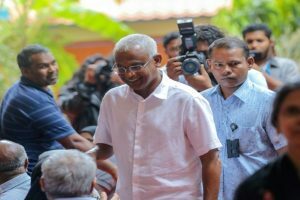 The spokesperson pointed out that Prime Minister Narendra Modi had recently spoken to Maldives President-elect Ibrahim Mohamed Solih and offered his personal congratulations.